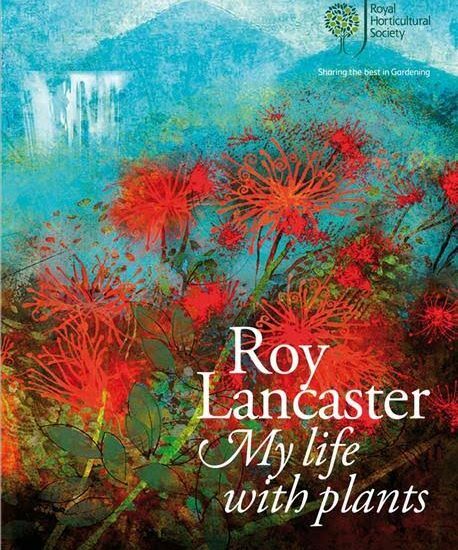 Roy Lancaster’s first interest in flowers was in the wild flower of the countryside around Bolton where he was born in 1937. He began work with the Bolton Parks Department, spent two years in Malaya as a national serviceman, two years at the Cambridge Botanic Gardens as a gardening student and 18 years with the Hillier Nurseries before going on to a successful freelance career which included radio and TV work, journalism, two of the greatest books on plant-hunting, international consultancy work and innumerable awards and honours yet, through this lengthy career it was plants, and particularly plants growing in the wild, which held his heart and fired this enthusiasm. He was and is the ultimate plantsman. 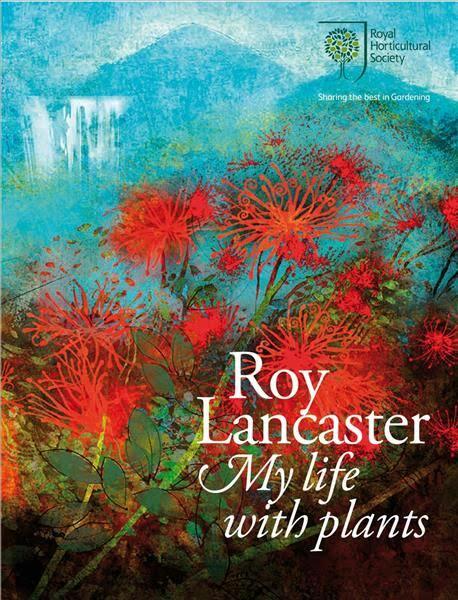 He comments that he had the “good fortune in having spent my life in the company of plants” and that he was “a plantsman who loves storytelling” – and here is the essence of this book. As he recalls his life from childhood to the present day the overlaying theme is that of plants, his joy in encountering them for the first time, particularly so if this was in the wild, the associations and memories they hold for him of so many treasured friends, many now gone, and, above all, the sheer delight and wonder he saw in each encounter. He writes with enthusiasm, unbounded knowledge, and undiminishing sheer delight. 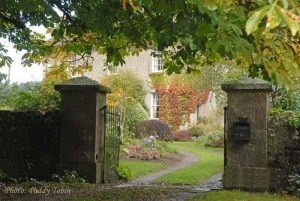 Dahlias, chrysanthemums, laburnum and privet were the plants of his childhood home but he soon began exploring the local countryside. 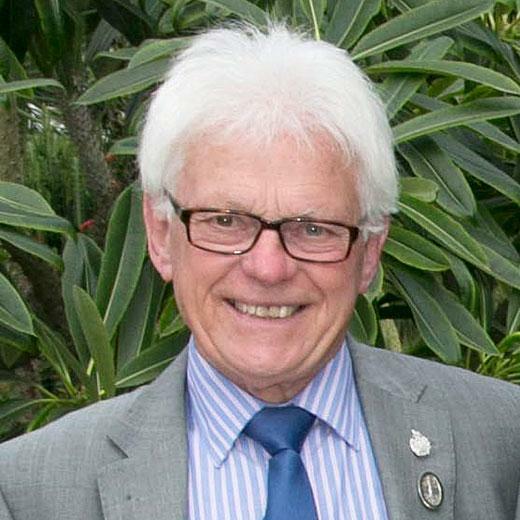 He began work at 15 in Bolton Parks Department and, with national service, spent two years in Malaya where he recorded, collected and corresponded on his new plant encounters. 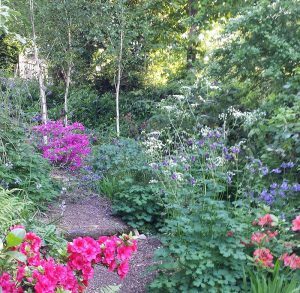 Two years as an apprentice gardener followed at Cambridge Botanic Gardens before going on to the Hillier Nurseries where, to mark their centenary, he expanded their plant catalogue to the Hillier Manual, first published in 1971, and became curator of the Hillier Arboretum. 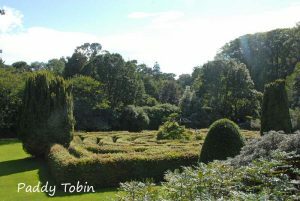 The arboretum was passed to the County Council and shortly afterwards he left to begin his freelance career, a daring move which proved hugely successful. There had been a three month expedition to Nepal in 1981 – this, and his further plant hunting expeditions in China (11 in total) are given only mention in this volume as they are covered “A Plantsman in Nepal” and “A Plantsman’s Paradise: Travels in China”, two magnificent volumes which enthused gardeners worldwide. These publications lead to demands for him to lecture worldwide and he was particularly popular in the United States and each trip provided further opportunity to see plants in their native environment – and it seems that this was nearly as important to him as the basics of earning a living! There are many amusing stories from these lecture tours and recollections of meeting many interesting people. There were eight years of appearances on the BBC’s Gardener’s World and other programmes followed with Channel 4: “In Search of Wild Asparagus”, “The Great Plant Collections”, “Garden Club” and, of course, many years on “Gardeners’ Question Time”. 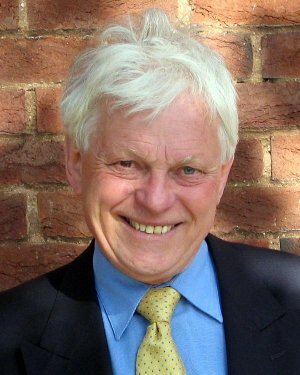 He has contributed to a long list of magazines and journals, including forty years contributing to the RHS “The Garden”. It was a long and interesting career and his recollections in this autobiography will delight all gardeners and plant lovers. 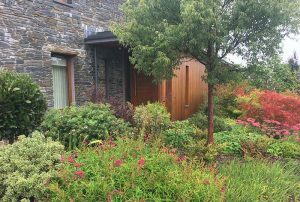 The book ends with a tour of his own garden, a selection of the plants he grows there and the friends, colleagues and associations they each recall. 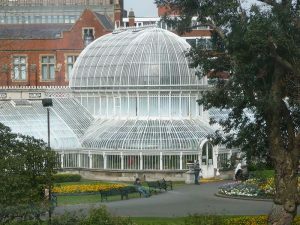 Finally, another group of students – regulars from Kew and Wisley – come on a visit and it brings him back to where he started himself as an enthusiastic student. His secret and success is that he has held this enthusiasm through his entire life and, while accolades, honours and awards were plentiful, it was the love of plants which fired his soul.